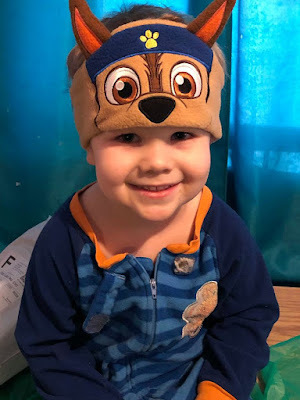 My younger grandchildren love watching Paw Patrol and Peppa Pig. The problem is they want to watch it while the older kids are watching television. We have tried ear buds and a couple other headsets but they don't like keeping them on. They seem to either be too large for their small heads or they are just not comfortable for the 2 and 3 year old boys. When I was introduced to CozyPhones I thought what a perfect solution. 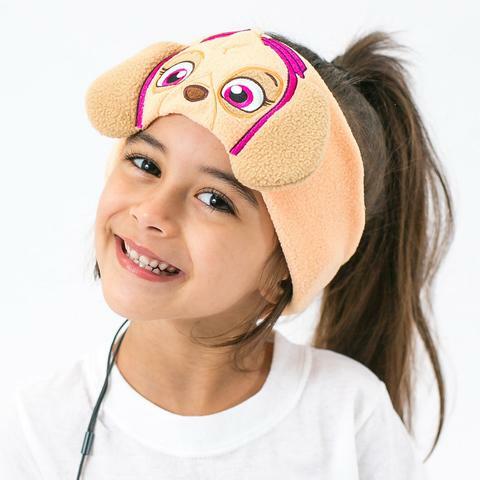 CozyPhones for kids are headband character headphones. They are adorable. There are many characters you can choose from. CozyPhones are built with a durable and flexible 36 inch braided cord and a 3.5 mm stereo plug that is sturdy. Under normal wear and tear the cord is made to last. These are compatible with many devices we use everyday such as Dell, Lenova, Sony, Google Nexus, Blackberry, Android, Samsung Galaxy, Nokia, LG, HTC, Asus, Apple iPhone, iPad, iPod, MP4, MP3 and other devices. The CozyPhones Headphones have been a great problem solver. My grandchildren actually keep them on. These headphones have a no hassle design. The kids seem like they are comfortable and I love that they're durable and made to last. These are so stylish and adorable with playful characters like frogs, panda bears, unicorns and many more. These would make a great birthday, Christmas or anytime gift for your child. These are made with high quality material and durable. They are also cute and affordable. Paul is the founder of CozyPhones. 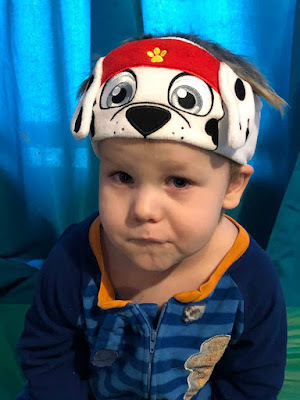 He does not sleep well at night, he can get to sleep fine but often wakes in the middle of the night and can't get back to sleep so he listens to podcasts or audio books until he drifts back to sleep. A while ago Paul bought some sleeping headphones. They lasted less than a year before the wires shorted out and they stopped working. He used earbuds for a short time but they became painful after a while and it was just about impossible to sleep with them on your side. He decided to try another pair of head band headphones but the original ones he bought were just too expensive. Paul decided to make his own with comfort and affordability as his main goal. With that CozyPhones was born. 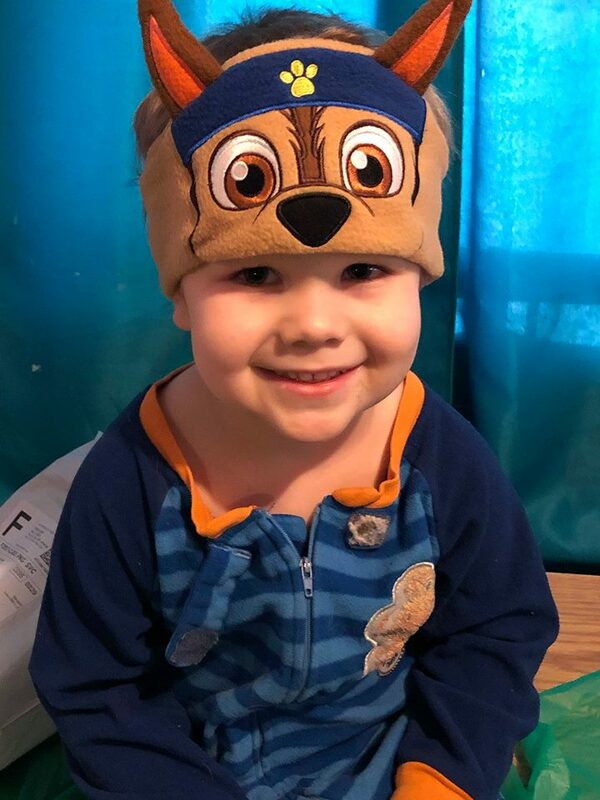 They started with just a fleece headband version but quickly found their customers wanted more so they added new Styles and materials to fit more needs like yoga and running. One day they were doing a photoshoot for their catalog when the photographer shot a few pictures of her 10 year old daughter with their headphones on using her app on a tablet. That picture gave Paul an "aha moment". They could make super comfortable headband headphones for kids and fun character designs so Paul asked his daughter having a budding artist to come up with some characters. That's how they created their first froggy design that went on sale in November of 2015 and quickly sold out. Since that time they have added a bunch of new characters and styles. They heard from hundreds of parents of kids who love their cozy phones and they have found a great niche in the autism and sensory disorder communities. 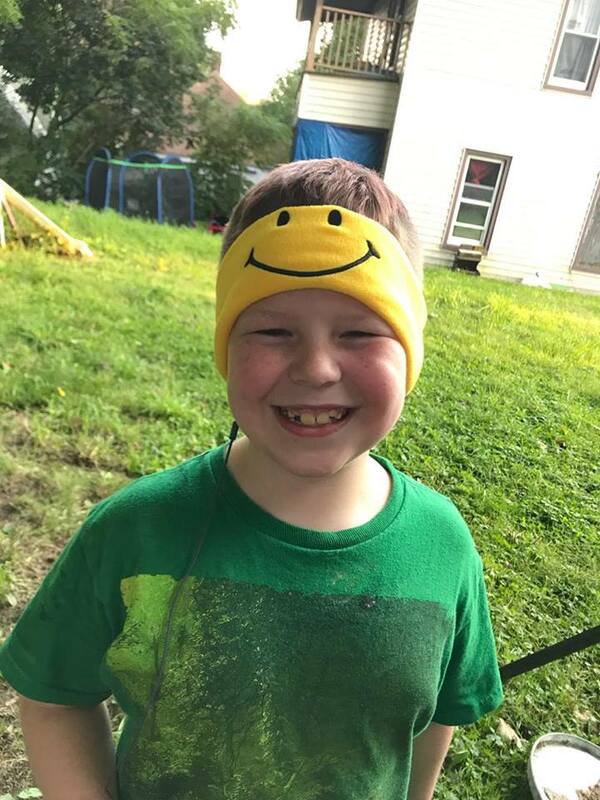 They are very happy to be able to provide a great solution to all kids and especially pleased to serve special need kids who struggle with normal headphones.